The United Nations General Assembly has therefore declared 2013 as the "International Year of Quinoa", in recognition of ancestral practices of the Andean people, who have managed to preserve quinoa in its natural state as food for present and future generations, through ancestral practices of living in harmony with nature. 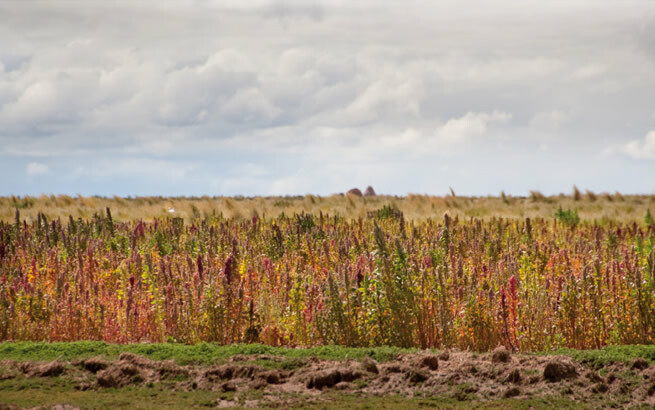 The Food and Agriculture Organization of the United Nations, and specifically its Regional Office for Latin America and the Caribbean, will serve as the Secretariat of the International Year of Quinoa, assisting the International Committee to coordinate the celebrations. Bolivia has the presidency of the Committee, while Ecuador, Peru and Chile share the vice presidency, with the rapporteurship in the hands of Argentina and France.